Old Vines. Old Families. New Tastes. 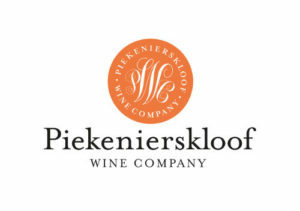 The mountain vineyards of Piekenierskloof are known to produce outstanding grapes sourced from dryland bush vines, planted between 1968 and 1989. 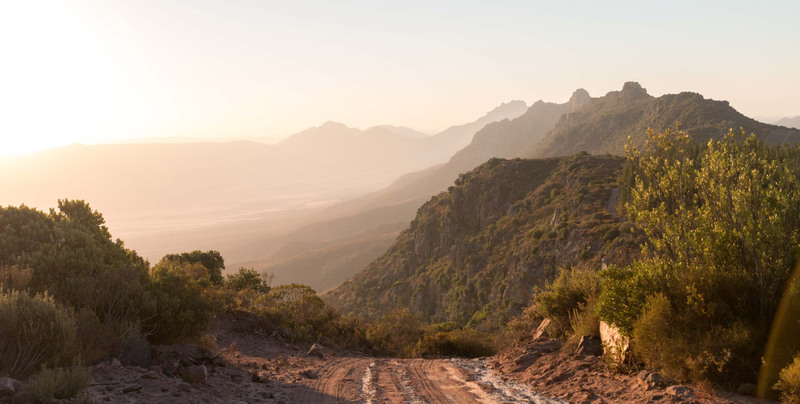 With extreme temperatures and a mix of sandstone and shale soils, these elements blend together to produce a terroir that guarantees each vintage is an icon in the making. We work the land. We toil in the sun. We dance with the stones. 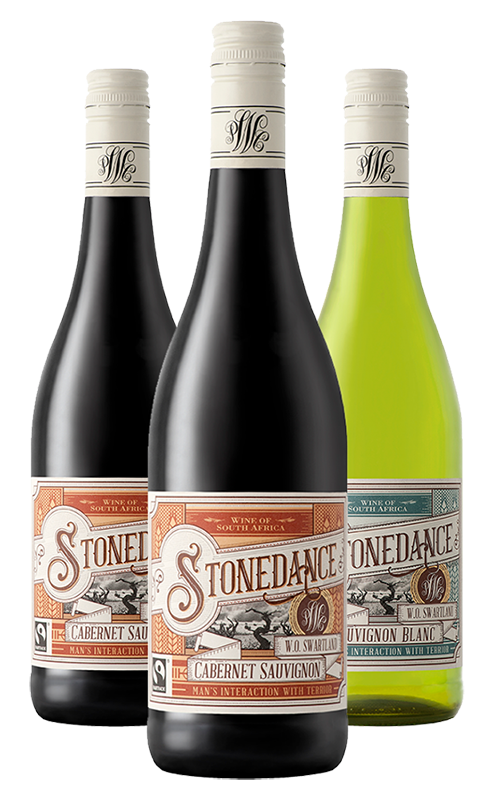 Stonedance is an expression of life and movement in the vineyards, bringing together the flavours of the region and harmonising it into a symphony of elegant wines. Maestro, if you please. 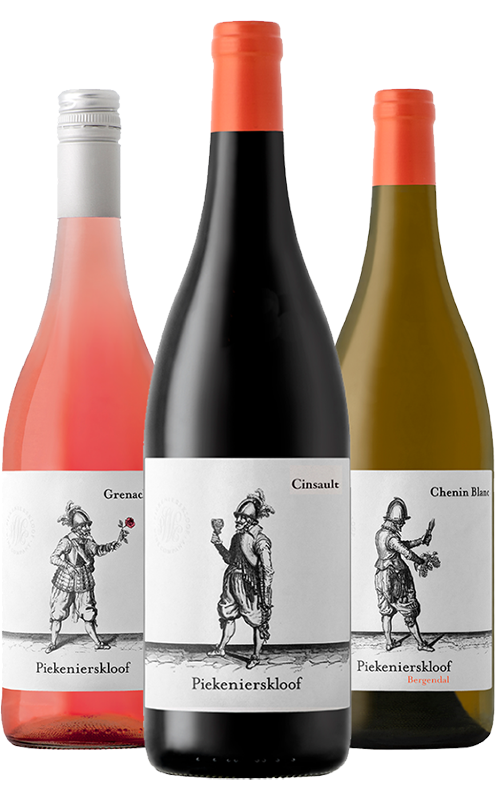 Our Six Hats range reflects the best of the Cape West Coast terroir and our commitment to progressive and equitable wine farming. The Six Hats stand for Partnership, Change, Potential, Equity, Dignity and Sustainability. 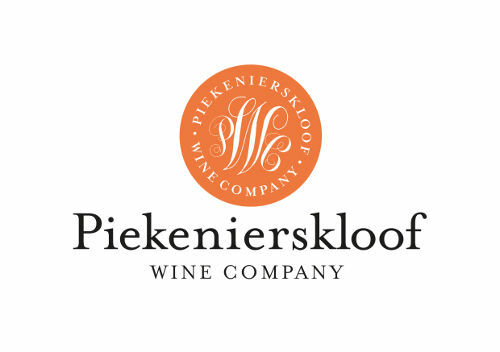 These principles guide the collaborations and working together of all involved in making, marketing and selling of the Six Hats wines.